Posted on July 8, 2016 by Philip O'Hanlon. It’s summer here in southern California and a good time to have a look at what interesting new albums have come down the pike in past few months. 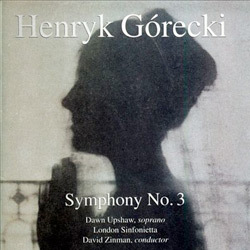 Featuring the London Sinfonetta and soprano Dawn Upshaw, this recording of the Polish composer’s 1976 work proved spellbinding to a diverse international audience. TIME called it “a transcendental meditation on mortality and redemption.” One of the most important recent classical compositions. The CD is great but the LP of this seminal recording is a pure delight. A lovely selection of songs from the top female fadistas representing Fado today. From the up-and-coming Katia Guerreiro, the powerful, seductively romantic voice of Cristina Branco, to Maria Ane Bobone, Malfalda Arnauth & Joana Amendoeira. The only major fadista singer missing is Mariza. Otherwise, exquisite guitar accompaniment with plaintive laments sung in Portuguese. 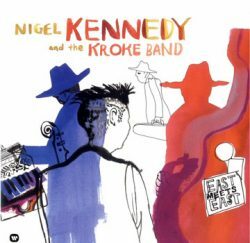 Nigel Kennedy and the Kroke Band are classically trained musicians who explore Eastern European folk through the eyes of klezmer music. It’s a pretty heady blend of melodies like “Ajde Jano,” “Dafino,” “Jovano, Jovanke,” and “Ederlezi.” The latter I first heard on a Goran Bregovich album. Beautiful haunting music, expertly well played. Gorgeous. Bought this originally on CD, now available on LP also. 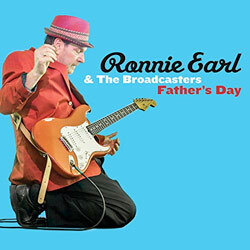 Ronnie Earl is a veteran blues rock proponent with a sizzling hot guitar; he really excels on the slow blues tracks and it is easy to just get lost in his playing. This album has more variety than most others he has recorded with the addition of horns and vocals. Really well implemented blues, a mixture of covers and original tunes. 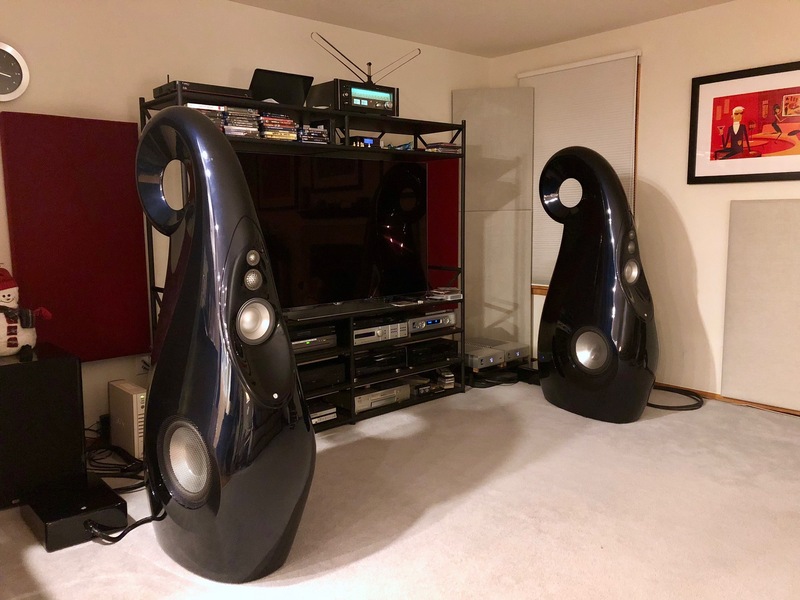 Excellent sound quality. The album kicks off with Christine McVie’s composition “Songbird”, the first song that most Cassidy fans heard. But that session was from 1991 and here we are five years later with no overdubs or supporting musicians. Another Cassidy standard is “Over The Rainbow” but this is quite a different version—a simple delicate acoustic guitar accompaniment highlights this exquisite voice. Truly precious. 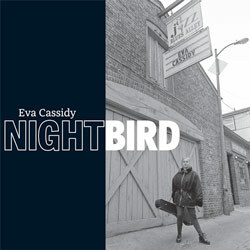 My favorite Eva Cassidy album was the 1997 Live At Blues Alley. Sound quality was superb, performance sublime. However, recently released is the complete concert—all 33 tracks on a double CD or double CD & DVD (PAL) in Europe and four LPs for approx. $50. Her version of “Bridge Over Troubled Waters” is riveting. 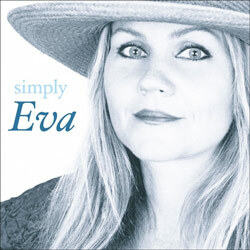 If you like Eva Cassidy, this is a MUST OWN. Here is a monster of an album, originally released on CD in 1992. 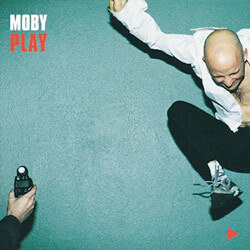 I LOVED this album twenty years ago and am eagerly awaited its release on LP. 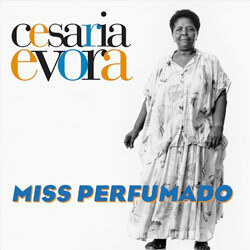 Cesaria Evora sings in Portuguese, a musical style called Morna from Cape Verde. Such beautiful bittersweet music that will melt your heart. 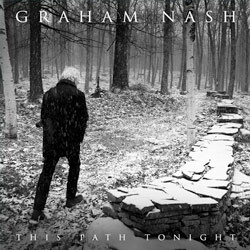 I was fortunate enough to first hear this album during CES, when Graham Nash visited us and allowed us to play select cuts from his notebook computer. This is his first solo album in fourteen years. Jon Iverson was kind enough to give me a signed copy of the LP for my birthday, I have the high rez download from HD Tracks also. This is a reissue, the original LP in mint condition is fetching approximately $300. I used the gospel song “Run On” (featuring the Blind boys Of Alabama) in Demo XVIII. Bought this originally on CD—lots of fun music and well recorded, so you can imagine my delight on picking this up on vinyl. It’s just fun music, enjoy! A new album from Paul Simon is always a welcome occasion—as welcome as any old friend who crosses the portal after an absence of a few or many years. 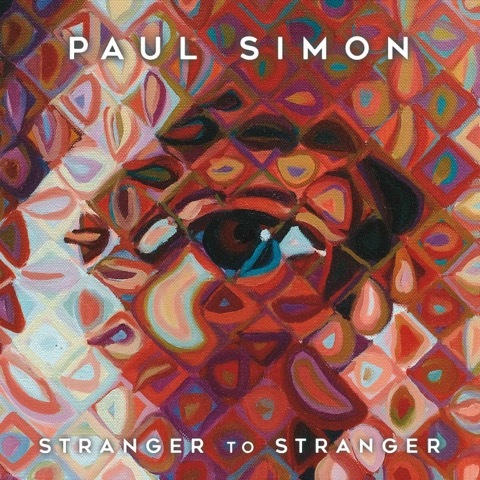 So you can imagine my delight to receive Paul Simon’s 13th album in the mail. 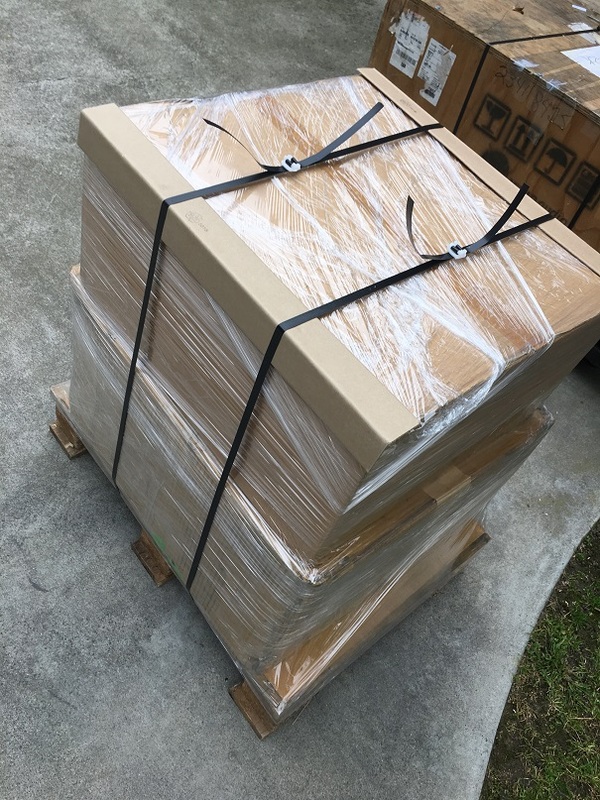 I had forgotten that I had ordered it. At the ripe age of 74, Simon has produced another album that defies expectations and pushes the boundaries of his compositional style. He is still in fine voice, as sweet as in his last superb album So Beautiful Or So What. Stranger to Stranger leans on Harry Partch the 20th Century American composer and theorist who created custom-made instruments in microtonal tunings. 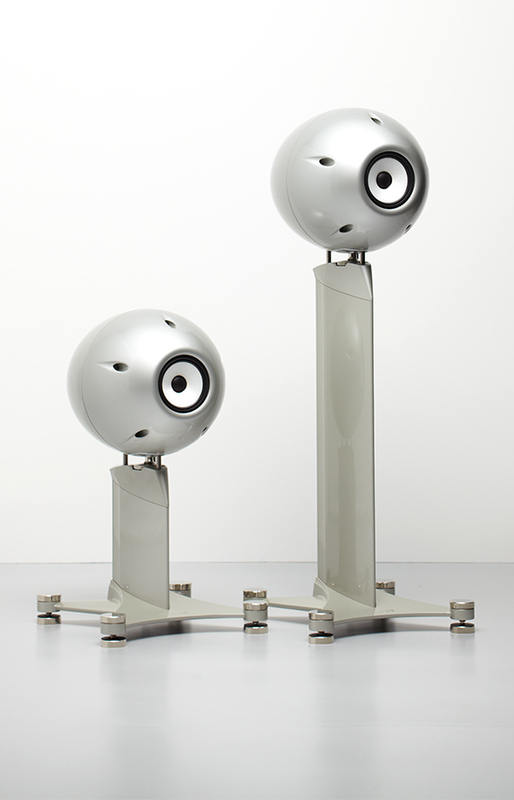 Besides recording sounds from various Partch instruments, one of the key realizations Simon gathered from Partch was the observation that singing in music is akin to human speech, and Simon started to shape vocal lines on the album that way. Check out a couple of tunes: “Proof Of Love”—Simon in fine form as gorgeous a melody as you could ask for. Looking for a tune that’s a little more inventive? “Wristband” fits the bill perfectly. Listen to this a couple of times and it becomes abundantly clear that time has not eroded Simon’s musical prowess one bit. Sonically, it’s hard for me to recommend this album to an audiophile because someone mucked up the sound in the upper midrange – it’s hard and harsh. Is Your Favorite Orchestra Using Merging+ Tools?